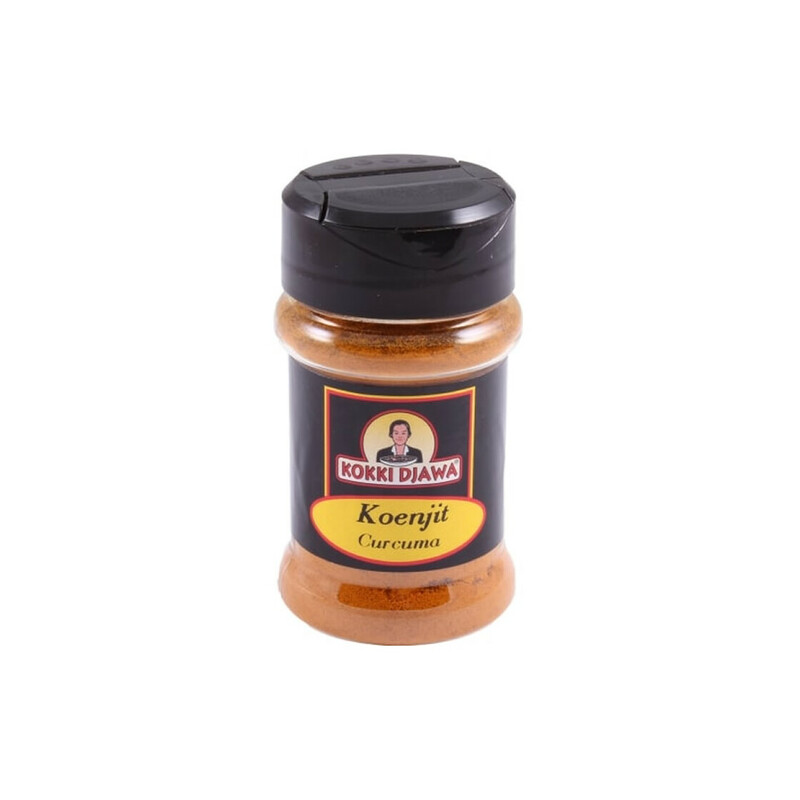 Kokki Djawa herbs in a handy amount and handy lockable jar so that the quality is preserved. Curcuma is a root type. 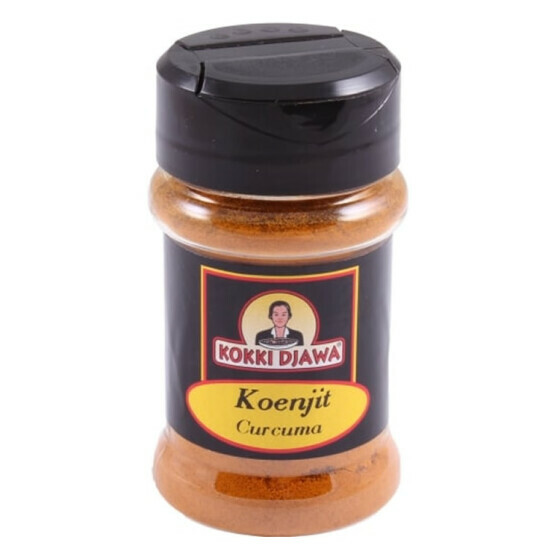 The other names are koenjit or turmeric. It is indispensable in Indian cuisine where curry is daily food. Curry powder turns yellow by adding curcuma. Curcuma was nicknamed Indian saffron. Originally this plant came from there, but soon several countries became interested in this beautiful turmeric. In the oriental kitchen it is used with other herbs. Not only for the taste, but more to give a warm yellow color to a dish. For example, for a year sweet and sour vegetables in a yellow juice, in the Indonesian soto ajam or in the Surinamese saoto soup.